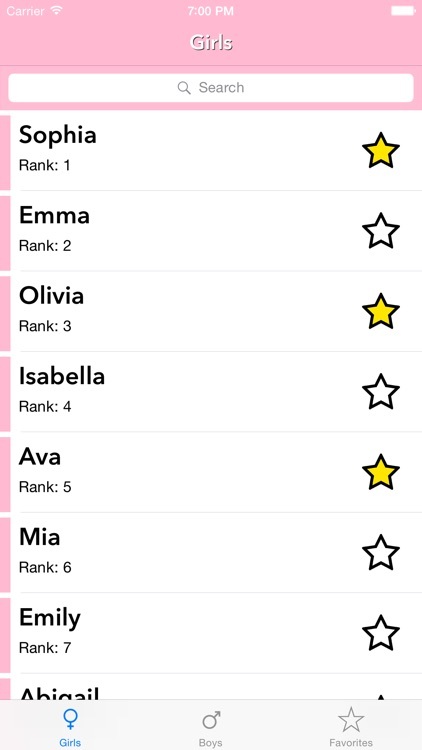 Baby Girl Names Lite is the app for you if you already know you are having a girl, but it also includes names for boys. 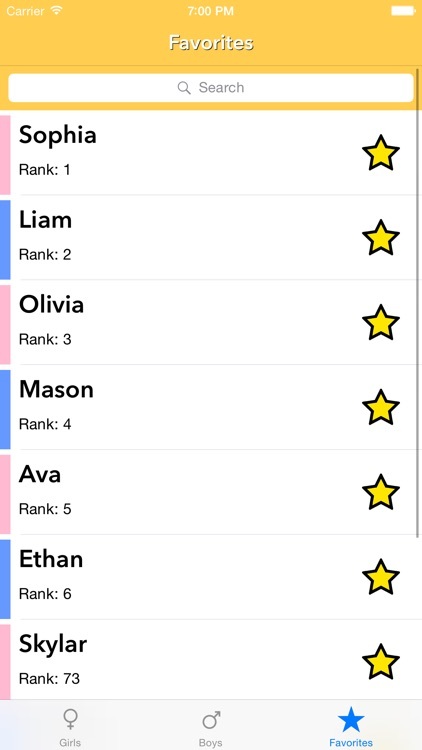 Save your favorites, sort by popularity, and narrow down your choices with this easy-to-use resource. 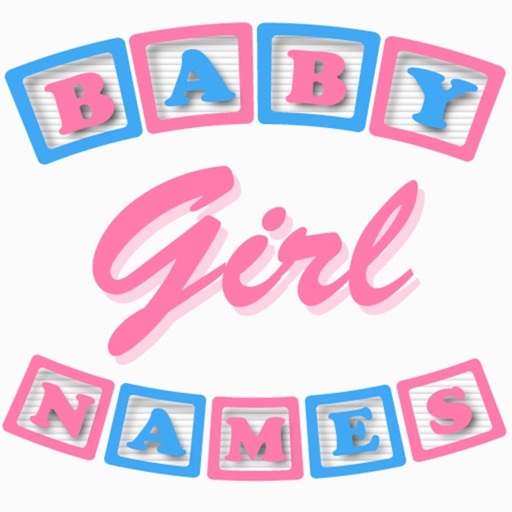 Baby Girl Names is an application to help "about to be" parents pick out the perfect name for the bundle of joy that they have on the way. 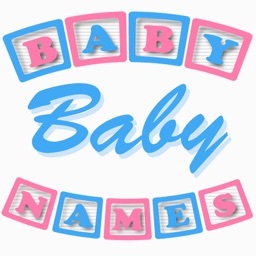 Baby Girl Names is a fully functional baby name suggester that allows prospective parents to look through the most popular baby names out there to find the perfect one for the newest addition to their family. 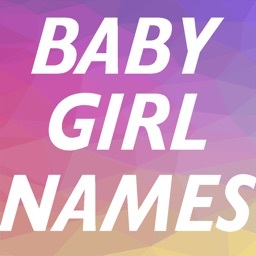 Baby Girl Names allows you to bookmark your favorite names and then delete these bookmarks one at a time as you whittle down this very important decision. 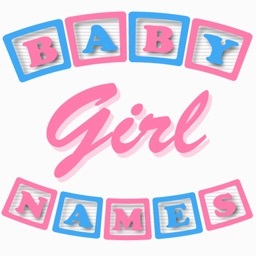 Your baby will thank you someday that you got Baby Girl Names and picked the name that they would love for a lifetime. 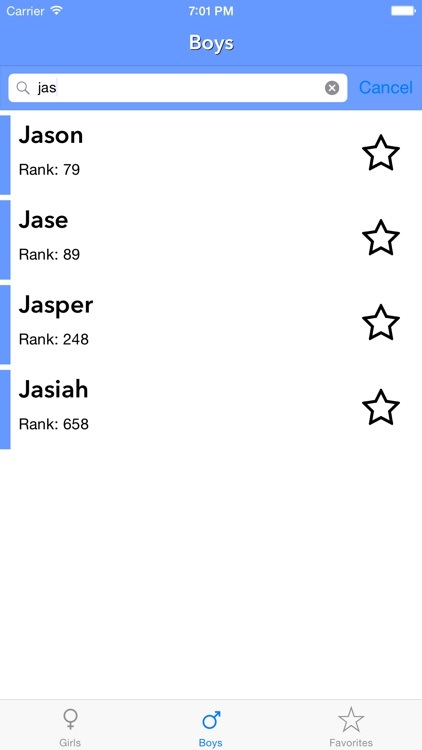 • Sort Names by 2014 Popularity! 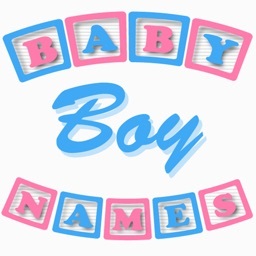 • Search for your favorite boy and girl names! 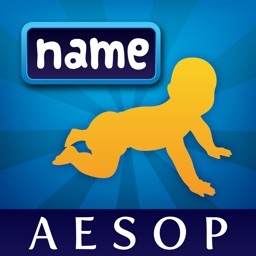 • Top 1000 Boy and Top 1000 Girl names are all available! 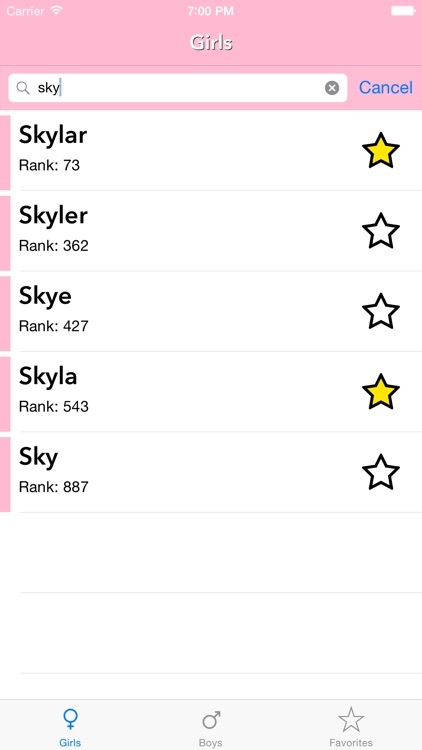 • Bookmark Your Favorite Names! 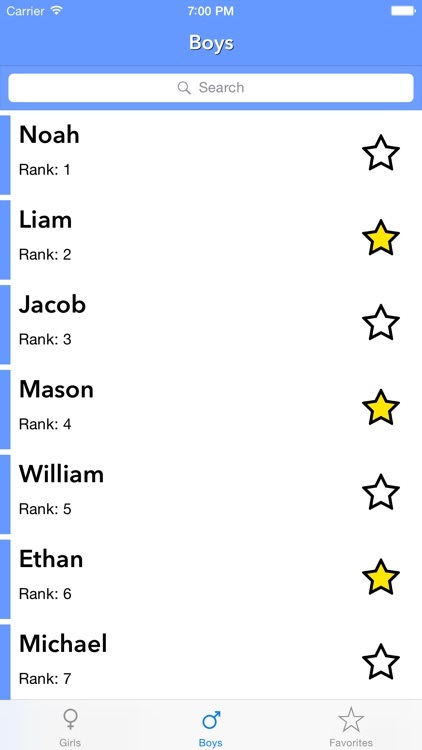 If our products do not live up to your standards for any reason, please email us at [email protected] (instead of just writing a bad review on the app store) so we can take direct actions to fix your concerns. Your satisfaction is a priority at Socially Conscious Software, so we would love to hear from you to help fix any and all of your concerns.